Looking for a part and can't find it on our website? 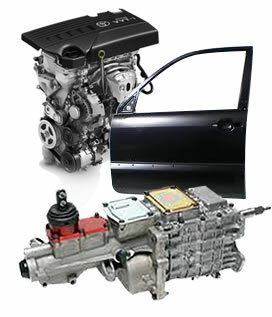 Fill out the Parts Request form below and we will help you find that part!. Fill out the form below with all the details of the part or parts you require and we will be in contact with you shortly!